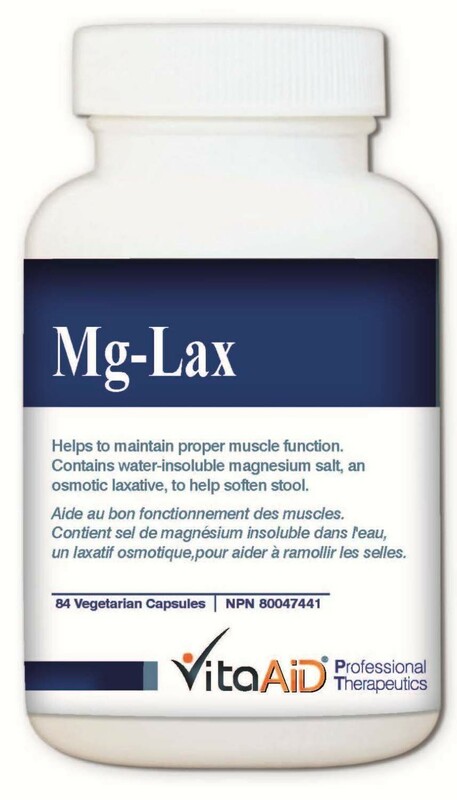 Mg-Lax is specifically formulated to promote regular bowel movements, loosen stools, and aid in constipation. 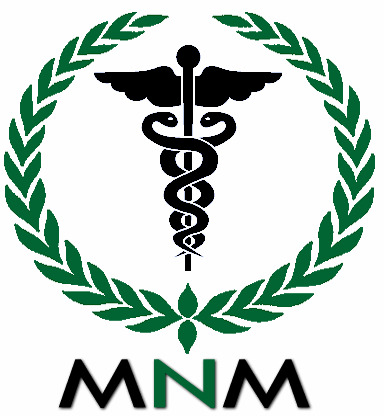 NOTE: For therapeutic use of magnesium or treatment of magnesium deficiency choose Bisglycino-Magnesium for maximum absorption. Suggested Use: For constipation - take 1-3 capsules at bedtime, or as directed by your health care practitioner. Some people may experience diarrhea, in which case, reduce the dose until the symptom subsides. Stop taking the medicine and consult a health care practitioner if diarrhea persists.